Une Fioriture | One quality, the finest. My favorite museum in Paris is the musée Nissim de Camondo in the eighth arrondissement, bordering the beautiful parc Monceau. I’d visited it several times in the past, but my husband never had. He loved it as much as I do. 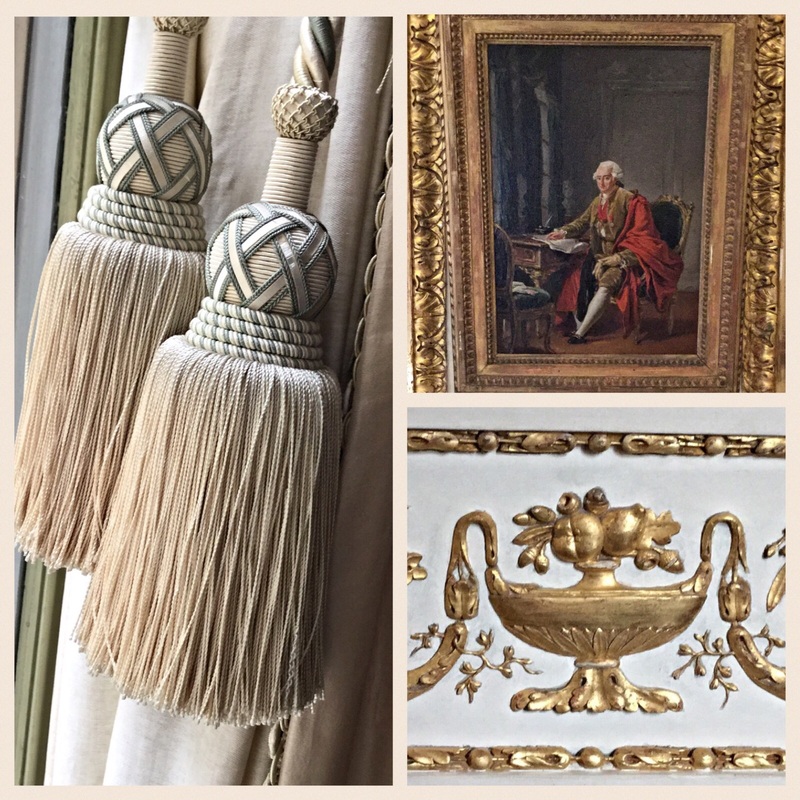 While he took in the big picture, I focused on details like locks and drapery tassels. The word une fioriture (oon fee-or-e-toor) means “a flourish” or “an embellishment.” The flourishes at the Nissim de Camondo are always in perfect taste. I’m inspired every time I visit there. 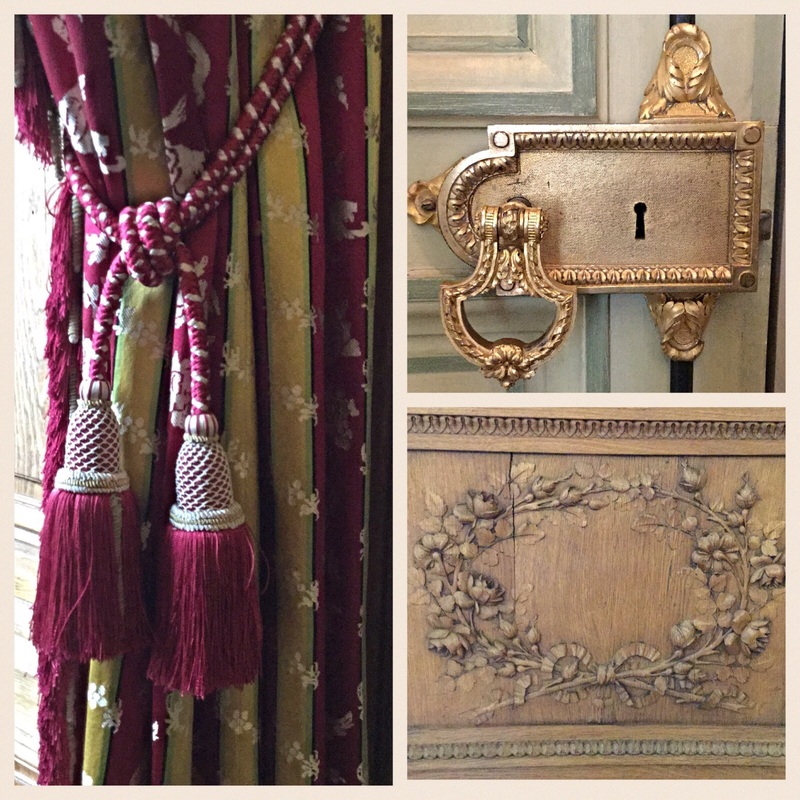 This entry was posted in Décor and tagged Musée Nissim de Camondo, une fioriture. Bookmark the permalink. If you are still in Paris, an appreciative reader would like to buy you both a glass of wine. Let me know! How kind! I’m afraid we’ll have to take a rain-check. La rentrée has called and we’re back home. Another time then. I’ sure our paths will cross. Have a wonderful school year.